Transformational coaching is ideal for people who feel an inner urge to become more in some aspect of their life. For some, it’s about becoming more deeply connected in their relationships. For others, they are being called to experience greater meaning and purpose in their life. It’s also very common to have a sense that something is missing in your life, while at the same time feeling grateful for what you have. The transformational approach involves a powerful process of opening to the deeper truths of who you’re meant to become. It helps you move through the discomfort of remaining tight in a bud in order to fully thrive in all the important areas in your life. This type of coaching and mentoring creates space for people to heal and grow by tapping into your inner wisdom to facilitate lasting change and awakening. 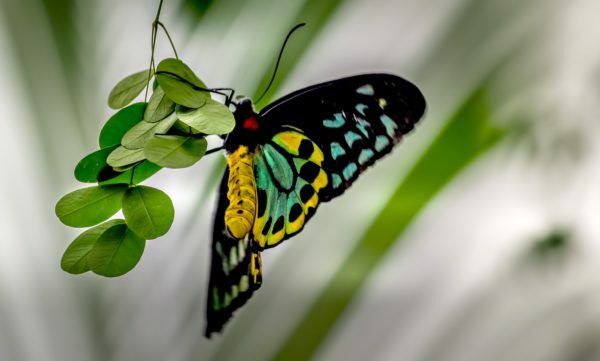 Ultimately, transformation involves a shift to a way being that honors who you are at your core rather than living your life based on your conditioning and limiting beliefs about who you feel you should be. 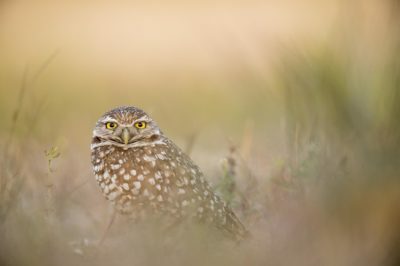 Transformational coaching is an approach that aligns with those who believe that the outer circumstances of their lives are influenced by their inner world of thoughts, feelings, beliefs, patterns, and ways of being. In contrast, traditional life coaching focuses on doing things differently in order to achieve and accomplish certain things. This approach is very effective for surface level shifts such as getting in better shape, embarking on a new career or improving your diet. Transformational coaching, on the other hand, is geared at a deeper level of change that often results in people seeing themselves and others differently. There is a spiritual component that helps us see ourselves in the context of a life force that is greater than ourselves. This deep level of change often leads to a shift in our health, relationships, and careers that arises from within as we bring our outer lives into alignment with who we are at our core. Developing greater awareness and clarity about what is out of alignment in your life and what needs to change in order to honor your core values and deeper needs. Establishing habits/practices that facilitate healing, growth, and transformation. Taking action to bring your life back into alignment. Fully integrating practices and habits to maintain your soul consciousness. 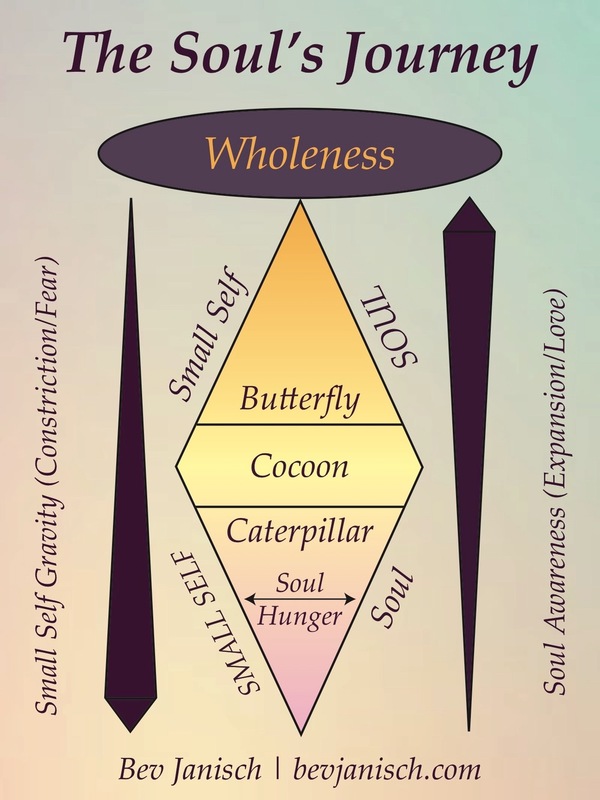 The diagram to the right highlights the process of transformation and the shift in a way of being, from living our lives based on our conditioned small self to the higher needs of our soul. Shedding our small self is not easy, however, as we experience resistance and fear. Our small self wants to keep us safe and in our comfort zones. It’s fascinating to recognize how the process of transformation among humans is very similar to that which a caterpillar goes through to become what it was meant to be—a butterfly. We are meant to let go of the things that are holding us back in order to step fully into our higher more authentic selves. When we do this we begin to thrive in our life. Our health, relationships and sense of purpose begin to flourish. Who benefits from transformational coaching? Transformational coaching is well suited to people that are feeling the inner summons to shift and transform to a new way of being that honors their deeper truths- their souls. Why do I feel confused, lost and uncertain? How can I thrive more fully in my health, relationships, and contributions? What are my deeper truths about who am I? Where does spirituality fit into my life? How can I create an environment inside myself to heal and thrive not merely survive? How do I create meaning around the difficult or challenging situations in my life? For many experiencing this summons, there is a sense that the old self or way of being is needing to fall away to create space for something new that wants/needs to emerge. What is the role of the coach in the transformation process? My role as a transformational coach is to serve as a guide and way shower. I accompany you through the often-uncertain process of change and transformation. My role is to be a midwife to this new way of being as I guide, support and journey with you as you transform into a more authentic way of being that feels aligned with who you are at your core. I share tools and practices in order for you to see things more clearly, shift what needs to shift, and support you with wisdom, compassion, and skill as you step fully into your best self. My role is to give you the tools/processes and support to look inside yourself for your own answers. I don’t advice, fix, judge, or know what is best for you as your own inner wisdom is meant to guide you. There are times when I’m a teacher, but that is primarily in the context of teaching practices that align with your intentions and needs. Transformational coaches are not therapists or counselors. People are not broken, wounded or dysfunctional. The invitation to awaken is viewed as a natural and healthy invitation from our souls. The process of transformation does involve an element of healing, however, is not intended to heal past traumas or deep childhood wounding. Ultimately my role as a transformational coach is to create a safe container and environment for you to listen to your inner wisdom in order to blossom in your health, relationships and the contributions you make in the world. To learn more about working with me, click here for more details. Not sure? Let’s chat for a few minutes to get to know each other. How I can help you manifest your ideal life? Please describe your life as it is right now. What’s working and what’s not working? What is your biggest frustration? What exactly are you struggling with? If you could have your dream life in the next 6 months, what would that look and feel like? What’s stopping you from having this? What else would you like to tell me? Do you have any questions for me?